The church is like a giant Thanksgiving meal. It’s a place where everyone is a family member who contributes and brings their best. 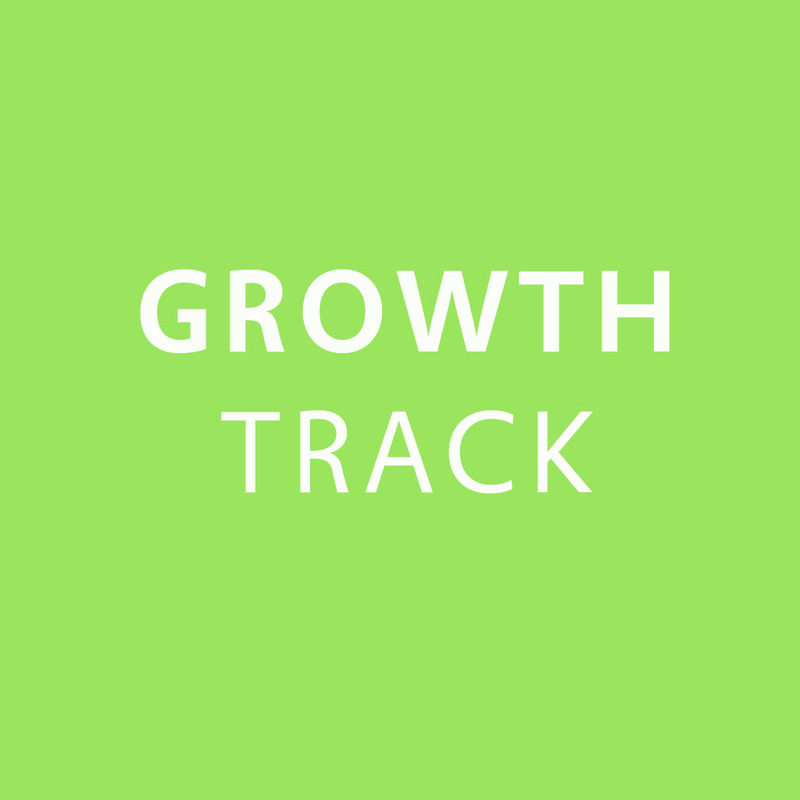 Each month beginning on the first Sunday night of each month, the Growth Track begins. From step one to step four you can begin to find how you can connect and grow at Free Life. Start finding out how right now.